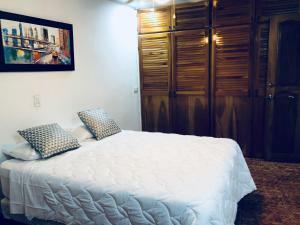 ﻿ Best Price on Dobson Manor in San Jose + Reviews! 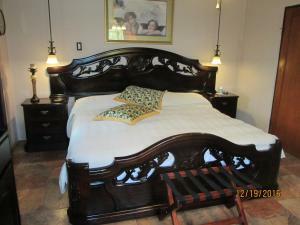 Located in Pavas, Dobson Manor has free WiFi, and guests can enjoy barbecue facilities and a garden. A continental breakfast is served daily at the property. The bed and breakfast has a terrace. San José is 3.4 miles from Dobson Manor, while Alajuela is 10 miles away. 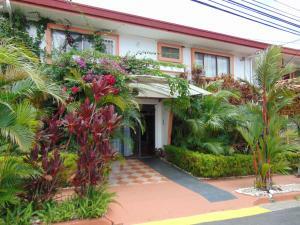 The nearest airport is Tobías Bolaños International Airport, 2.1 miles from the property.